USB NMEA AIS adapter : Connect a GPS or AIS receiver to an USB socket. 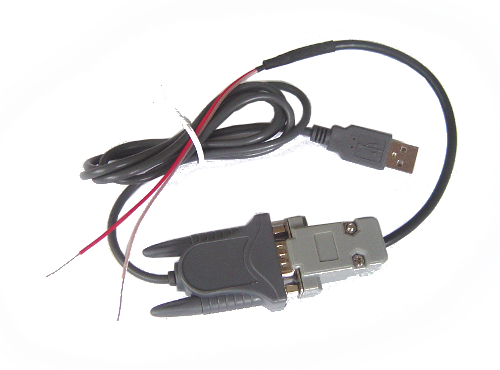 This adapter allows to connect a NMEA 0183 GPS or AIS receiver to a computer via USB socket. Provided with driver for Windows XP, Vista, 7, 8, 10 32 et 64 bits.